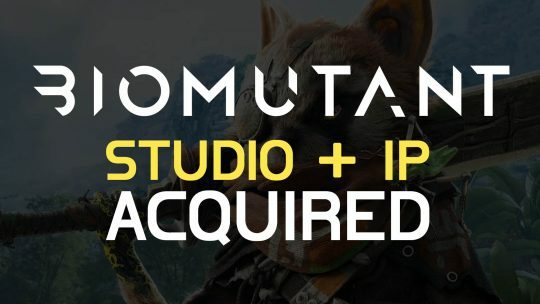 BioMutant Studio & IP Bought By THQ Nordic! Developer Experiment 101, which comprised of industry veterans, gets acquired along with all of its IPs by publisher THQ Nordic! 11 Minute Gameplay of BioMutant from Gamescom 2017! 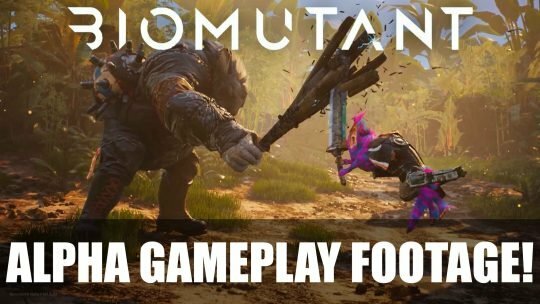 Watch an 11-minute long gameplay of BioMutant! Featuring furry racoon action, customization, equipment and more straight from Gamescom 2017! 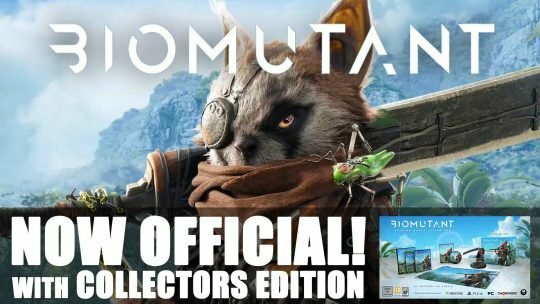 Leaked IP: “BioMutant” Officially Announced with Collectors Edition and Trailer! BioMutant is Now Officially Real! And so is your chance to play as an Anthropomorphic Rocket Raccoon Type Creature in a Post-Apocalyptic Kung-Fu Action-RPG!